Possession of a firearm by a minor has significant penalties and can negatively affect your child’s future, schooling, and employment. If your child has been arrested for a criminal offense involving a weapon or firearm, you should consult with a criminal defense attorney at your earliest convenience to learn about your child’s rights and the defenses that may be available. The firearm is unloaded and is being transported by the minor directly to or from an authorized event. A minor who violates this law commits a first degree misdemeanor for a first offense and a third degree felony for a second or subsequent offense. Also, in addition to secure detention, community service hours, and other penalties that the Court can impose, the minor will also lose their driving privileges if they are currently eligible or if when they become eligible if they are not currently eligible. If you have a child who has been charged with possession of a firearm by a minor, speak with an Orlando criminal attorney. In many criminal cases, a properly prepared defense by a criminal lawyer will result in either reduced penalties, reduced charges, or a dismissal of the charges. 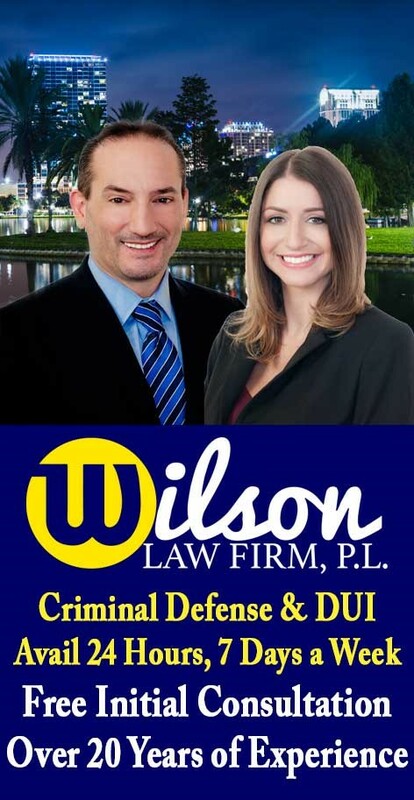 Even in criminal cases where the evidence of guilt is overwhelming, a properly prepared defense and presentation of mitigating circumstances by an Orlando criminal attorney can result in significant decreases in the penalties you receive.